My sister is staying at my house this weekend, so I would apologize for being slightly late in posting, but I’m enjoying her company so much, I can’t really bring myself to do it. With that in mind, I really don’t have much time to post this, so I’m going to get right to it. Luckily, I had some help from Sarah at On The Way to the Barre. Please give her a huge thanks for coming up with our theme this week and check out her blog! Now, let’s get our thinking caps on, break out our playlists and get to work! Our theme for Song Lyric Sunday this week is “seeing”. As always, you can go your own way and post a song that has nothing to do with the prompt. We’re all here sharing our love of music and lyrics, and most of all, having a great time! If you would like to suggest a theme, I am open to suggestions. Please either pop it in the comments or send me an email at helenvahdati@yahoo.com. Feel free to use the Song Lyric Sunday badge by copying it into your post or add it to your site to show you are participating. Uhhh…ahem…ok. Are you really going there and making me do this three weekends in a row? Glad you’re enjoying time with your sis! Thank you for another great selection, and for doing this every week. I’m so happy you liked it! Thanks for playing along every week!! I did. I was very happy to be able to use this week’s choice for the song! Hah, I felt the same way about my song pick!! 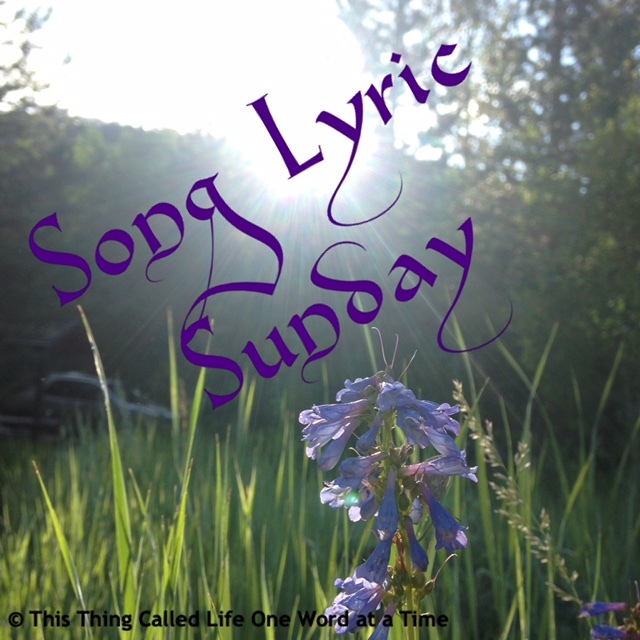 Pingback: Song Lyric Sunday Theme for 3/25/18 – Being Lydia! Just found this for the first time but it won’t be the last. Love it! 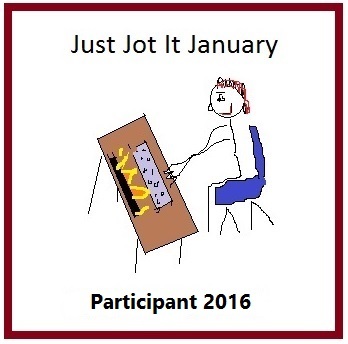 I enjoyed participating and reading other people’s posts! I’m a little behind in reading posts, but I promise I make it to all of them. I’m two weeks behind now, but I’m hoping to make it up this week! Thank you for being such a great participant! Driveling twaddle by an old flapdoodle. Also just a girl, sitting in front of a computer... asking you to love her silly words. A place to find and share music. observing. thinking. learning. still trying to figure it out.